ST. PAUL, Minn. (AP) — Enbridge Energy said Thursday it has dropped its proposal to build the Sandpiper crude oil pipeline across northern Minnesota. Enbridge attorneys notified the Minnesota Public Utilities Commission that the company won’t pursue the regulatory approvals needed for the $2.6 billion Sandpiper, which would have carried North Dakota light crude across Minnesota to Enbridge’s terminal in Superior, Wisconsin. They cited market conditions and other factors. Calgary, Alberta-based Enbridge said back in February that it expected to push the startup date for Sandpiper back until 2019 because of the need for an environmental review. Then last month Enbridge said it was investing in a different pipeline that would transport North Dakota crude south to Texas, and that it would re-evaluate Sandpiper once that deal was done. But Maki said the project is not dead and could be revived. Environmentalists contended Sandpiper would threaten ecologically sensitive areas. Late last year the Minnesota Public Utilities Commission ordered a full environmental impact review of Sandpiper. Enbridge has said the state’s regulatory process was delaying Sandpiper and another project, a replacement pipeline to carry Canadian crude oil across northern Minnesota. 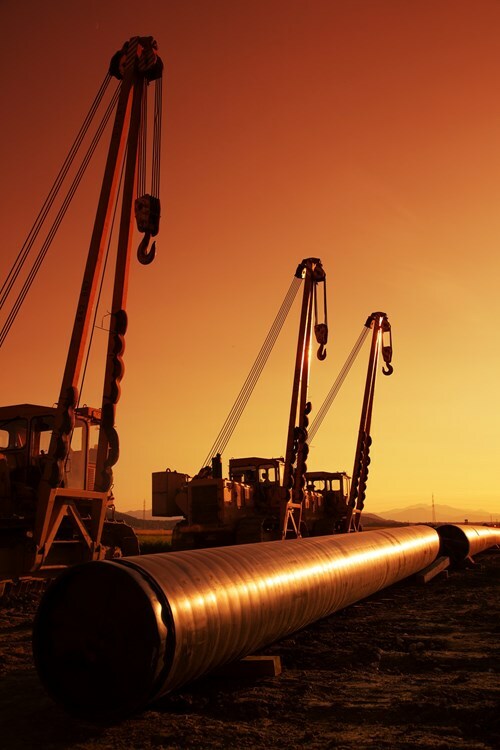 Enbridge and Houston-based Marathon Petroleum, a key partner in Sandpiper, announced in August they are forming a joint venture to buy a stake in the Bakken Pipeline project, which would transport oil from North Dakota across the Midwest to Texas. Enbridge and Marathon had invested $800 million in Sandpiper, including money for pipeline and regulatory efforts.